Shopping for a car for the first time is an exhilarating experience. A car means freedom, opportunity, and so much more. If you are shopping for used vehicles for the first time, there are a few things that you should be aware of before you set foot in a car dealership. Used vehicles have a lot of elements to them and the decision to buy a used car should not be made lightly. Below are some tips for shopping for used vehicles for the first time. 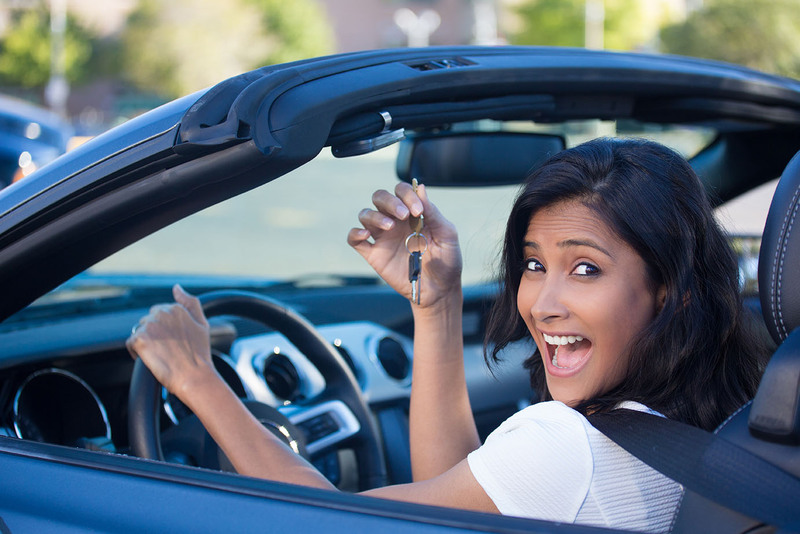 The first step in buying a car for the first time is determining your budget. You can get traditional financing through loans, but there are also other options. At Cars R Us, we offer rent to own cars where you make monthly payments over a course of time until you’ve paid off the car. If you choose traditional financing options, sit down with a bank or other financial institution to figure out how much money you can get and how much of a payment you can afford. Once you set a budget, stick to it. Keeping to your budget will help your finances stay on track and keep you from getting overwhelmed with payments. After you have determined how much money you can spend on a vehicle, it’s time to do some research into the type of vehicle you want to purchase. Different used vehicles include cars, trucks, and SUVs. Each type of vehicle has its own pros and cons. Utilize the Internet as well as friends and family who have different vehicles to figure out the style you would most like to have. Once you’ve figured out what type of used vehicle you would like to purchase, it’s time to think about more specific features to the car. Your price point will play a large role in the features you will be able to get in a vehicle. You’ll want to look at the mileage of the different used vehicles, what color options are available, whether you want cloth or leather interior, and much more. While most cars have automatic transmissions, some are also available with manual transmissions if you prefer. Every car dealership has a different selection of used vehicles, so be prepared to shop around. If you are shopping for used vehicles, come check us out at Cars R Us! We have a wide variety of used cars for sale. We will help you find an affordable vehicle and get you the freedom that having a car brings. For more information, check out the Cars R Us website today!